Authorities in China have closed at least six “underground” Protestant churches in Guizhou province in Southwest China, reports CSW. 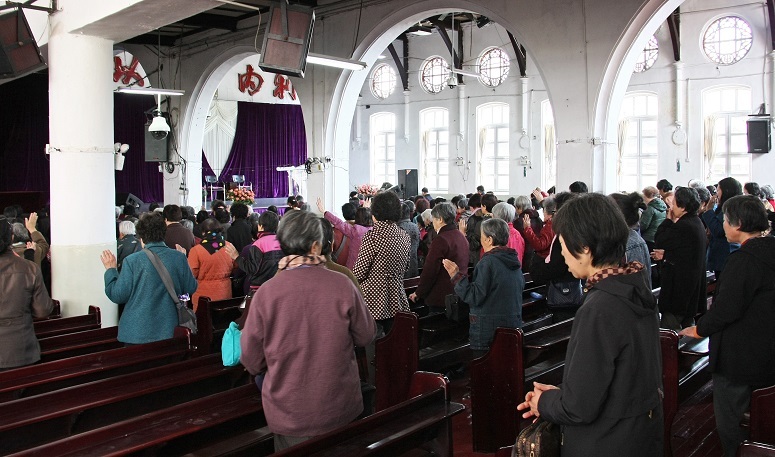 The churches in Guiyang city were closed on 8 October on account of being “illegal religious venues”. “Unregistered churches in the area have been under pressure from authorities to join the state-sanctioned Three-Self Patriotic Movement (TSPM),” CSW said. 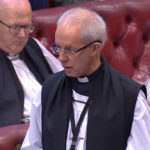 The rights group also said there were reports of officials harassing the more than 300 church members and that this had resulted in some churches losing nearly half of their members. 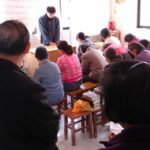 Since the introduction of the revised regulations on religion in February, pressure on Chinese churches has increased. And despite last month’s agreement between the Vatican and Beijing, Catholics in Wenzhou, Henan, and Hubei continue to experience harassment, reports Asia News. On 11 October, in the diocese of Wenzhou in Zhejiang province, a cross was torn down from one of the churches whose leader is recognised by the Vatican but not by the government, the agency said. It also posted a video showing a cross taken from the top of a church in Luoyang, in Henan province. A week earlier officials from the United Front, the body that oversees religious activities, also in Henan, tore down another church cross in the diocese of Zhumadian, because “it was too visible”.